Wellington Road Industrial Estate is well located at the hub of the northern motorway network. Leeds sits immediately to the north of the intersection of the M1 (Junction 42) and M62 (Junction 27 and 29) motorways, being linked via the M621. 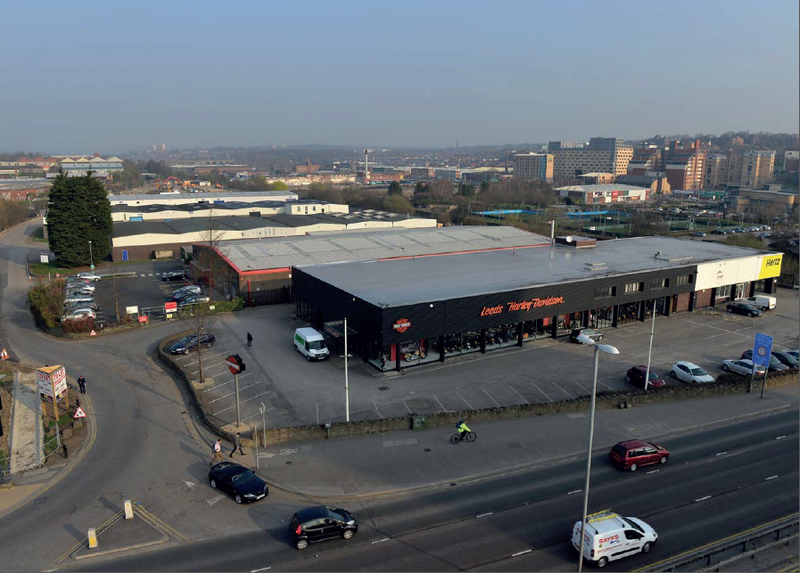 Wellington Road Industrial Estate has a prominent location fronting Leeds’ Inner Ring Road (A58) and is ideally suited to showroom and trade counter use. Fully refurbished units range from 3,500 sq ft up to 11,500 sq ft.